The Garden Spot Village 1/2 Marathon & 10K is organized, planned, and hosted by Garden Spot Village. 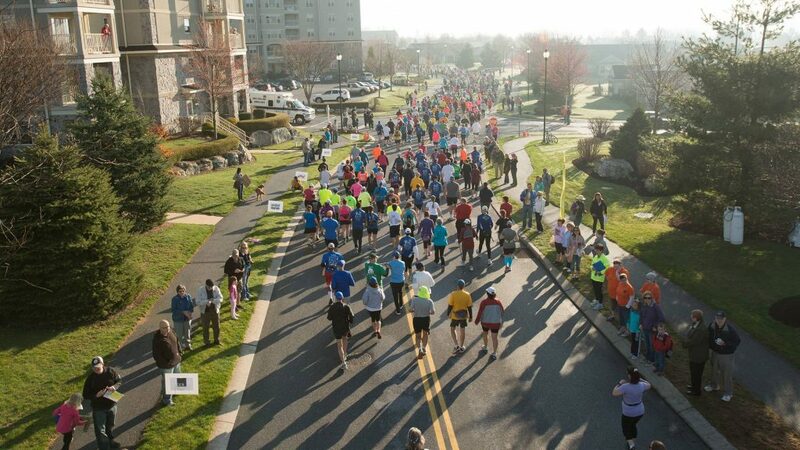 All of the proceeds from the Garden Spot Village 1/2 Marathon & 10K benefit the Garden Spot Village Benevolent Fund. Feel free to contact us with suggestions, ideas, comments, or any other questions about this event.